All Ages. All Stages. All Cancers. 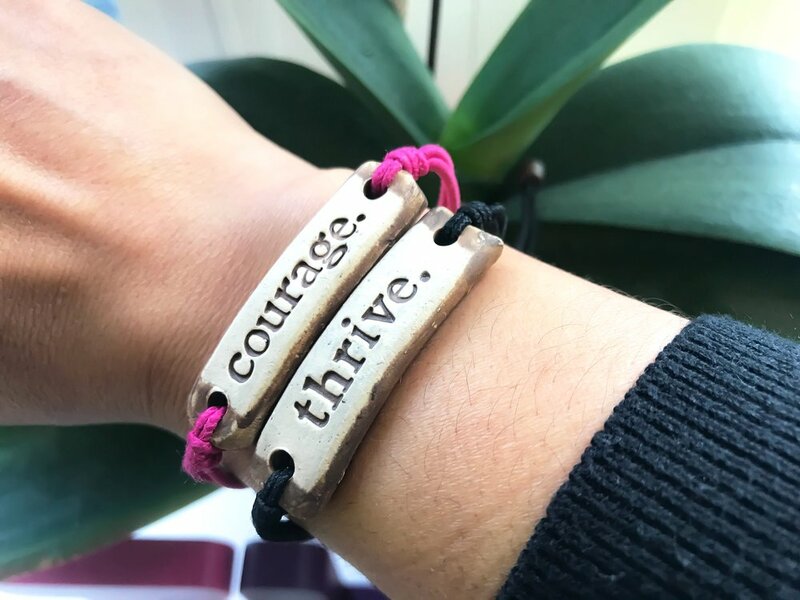 Courage for the Soul is a nonprofit organization on a mission to empower and support women experiencing loss of hair as a result of chemotherapy. 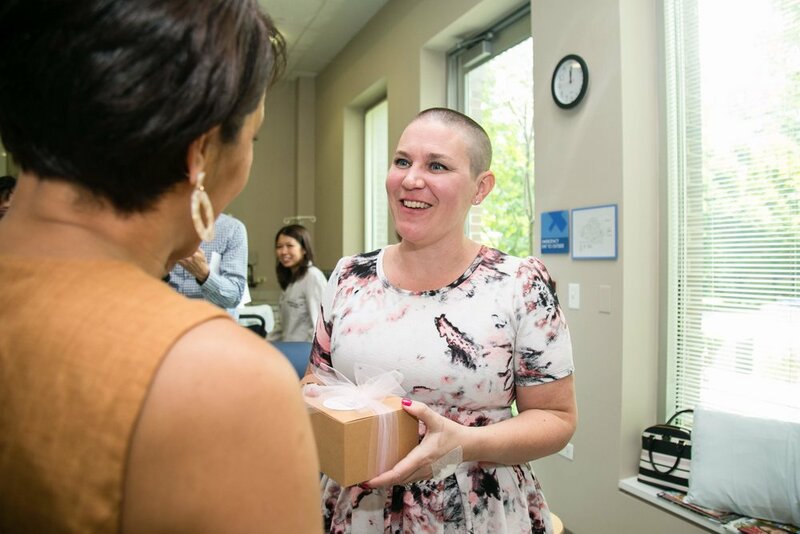 We gift head scarves to women undergoing chemotherapy. 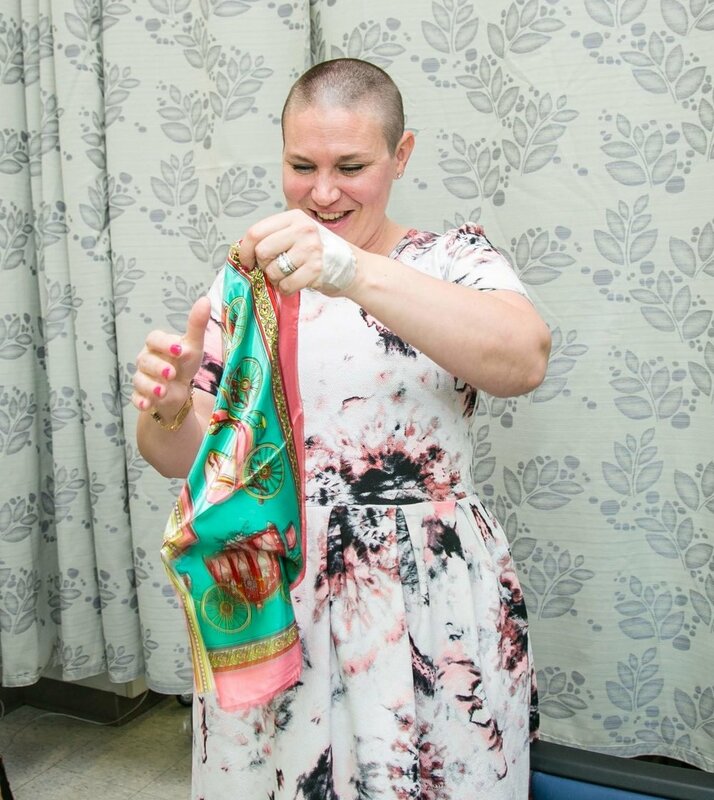 Our goal is to, in some way, ease someone's journey through a beautiful scarf, inspire hope, and courage to keep fighting. 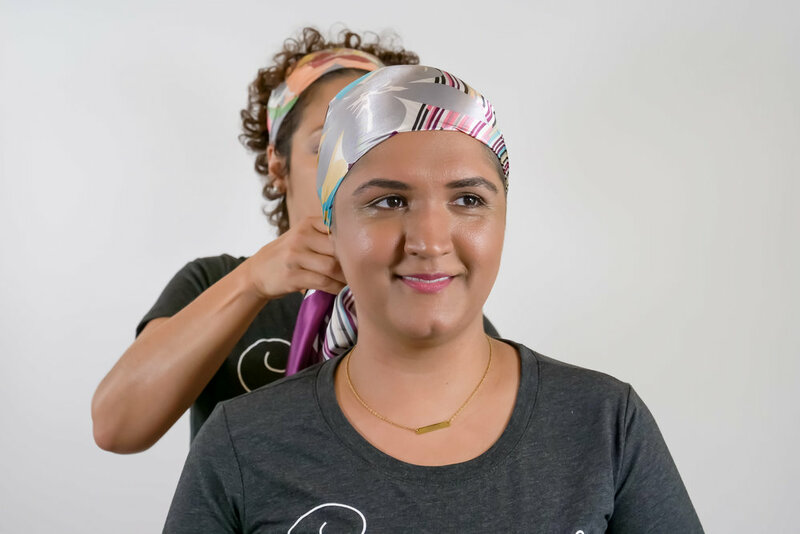 Your generous donation enables Courage for the Soul to gift headscarves and empower women experiencing hair loss due to chemotherapy treatment.